The one facet of human beings that is extremely fascinating among other things is their diversity. Not just by virtue of race, religion, nationality and so on but the intrinsic qualities which make one human unique from the other. Just to understand the impact that this has on our behaviour is a science in itself, known as psychology. If you can understand the psychology of a person, you will be able to put a finger on what makes that person tick. This knowledge can prove to be a great asset to rummy players in particular. 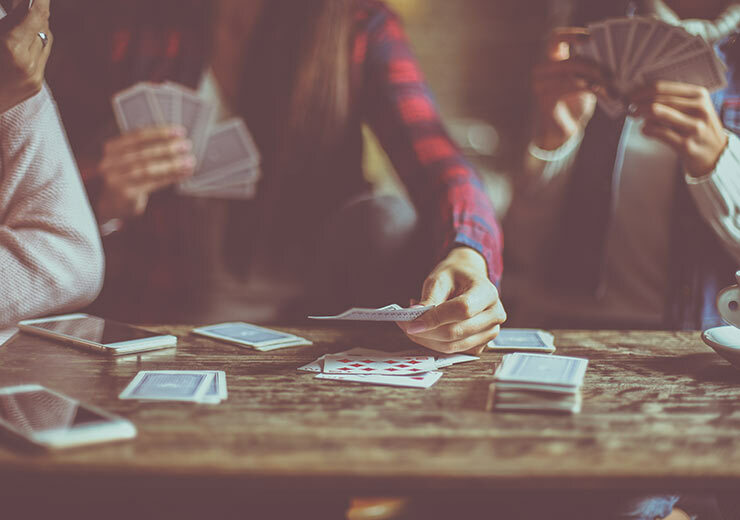 There are millions of people around the world who qualify as rummy players and initially, it may feel overwhelming to make sense of it all, especially to those who are not familiar with rummy networks. It doesn’t matter whether you are playing a rummy 2 player game or a rummy 3 player game, knowing the type of rummy players you have been pitted against will make your own strategy a stronger one. So make sure you read further to discover and learn the types of rummy players you are sure to come across online. 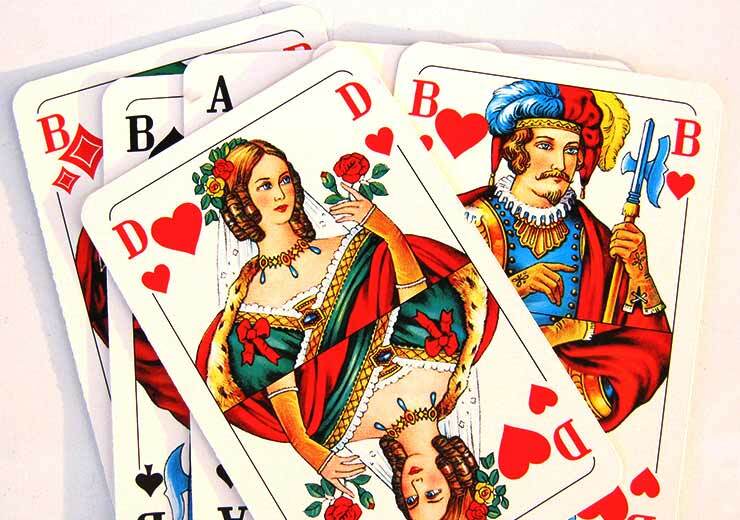 Here are the kinds of rummy players that you might find yourself playing rummy online. Of all the rummy players, you will find it most challenging to win when this player is at the table. They are the most talented lot with astute mental abilities. These rummy players think through each and every single move and consider the tiniest detail of the game. Such players are not prone to taking even the smallest risk and are constantly calculating the odds of winning. Another quality of such rummy players is that they do not feel comfortable with moving ahead with the game unless they have a good starting hand at the beginning of the game itself. Rummy is a card game where rummy players can bluff each other in order to turn the game in their favour. Upon having a mediocre hand, such players can trick other rummy players into believing that they are going to finish the game. You will be able to identify which these players are in a game or two, itself. If you find yourself playing against a bluffmaster, you should hold on to your cards and not fold, in a while you will see their hand and can decide for yourself. You are sure to find plenty of such rummy players online and they are very easy to spot. They are mostly found in free tournaments or low-value cash table rummy games. In this category, there is another type of rummy player known as the ‘noob’. What makes the noob different from the newbie is that while the newbie is in it to learn, improve their skills and win; the noobs are simply trying their luck and hand at a new activity. These rummy players are also easy to spot. What makes them stand apart from everyone else is that they have a will of iron. This means that they will not fold their hand no matter what happens. Instead, such rummy players try to meld their cards continuously, even when they do not have a pure sequence. Observing the cards such players discard will give you the information you need to win the game. Such players do not hesitate to play with any kind of hand that is dealt to them and have a great deal of confidence in their own ability to turn the game around in their favour, even till the very end. 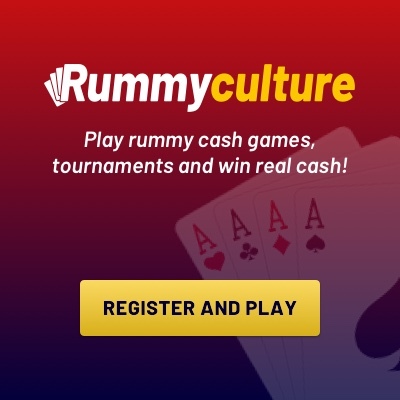 To play rummy with all types of rummy players, you should definitely register on RummyCulture. 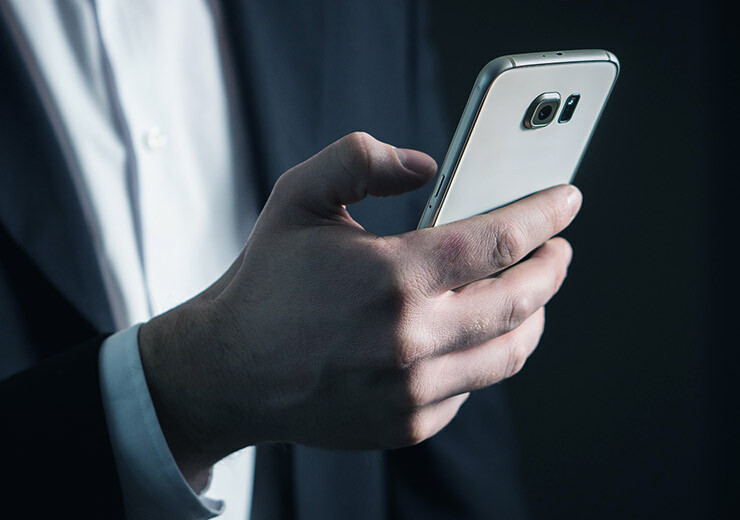 We organise regular tournaments, have the safest payment gateways and a multi-lingual customer helpline at your service. 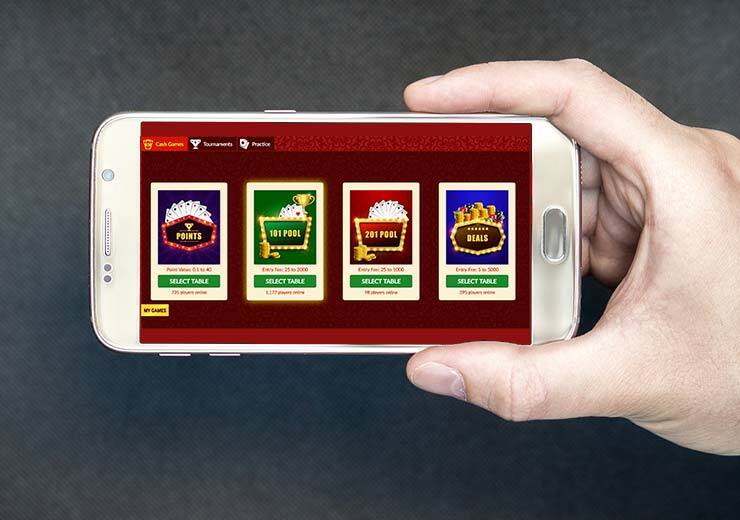 So, join our community of rummy players or download rummy to win real cash every day!